The no.1 multi brand commercial vehicle diagnostic package, Eclipse Jaltest Truck Package is a Multi-Brand diagnostic solution for Trucks, Buses, Coaches, Vans, HGVs, Trailers & Light commercial vehicles. 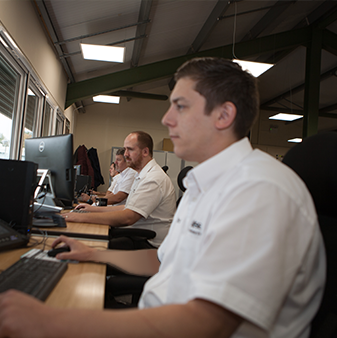 Eclipse Automotive Technology Ltd is one of the largest suppliers of multi-brand truck diagnostic software, which can also be used for coaches, trailers, buses, vans, HGVs, cars and more. 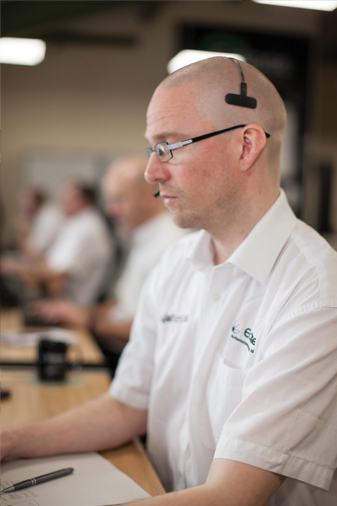 With a customer base in the UK and around the world we aim to deliver innovative commercial vehicle diagnostic tools, including truck diagnostics software, systems & telephone technical support that is second to none. We constantly strive to deliver top quality to our customers. We consider our relationship with our customers a long term partnership. We recognise the customer has a choice and in order to narrow the choice we make it our goal to deliver remarkable products, training and support facilities. Please contact us if you have any questions regarding our commercial vehicle diagnostic software for trucks, cars, HGVs, vans and coaches, including the new Jaltest Marine diagnostics solution - which is perfect for boats and jet skis - and we will be happy to help. We also provide Jaltest vehicle diagnostic training courses, so please contact us if you are interested in this popular service. Jaltest diagnostics software covers a multitude of manufacturers including: DAF, Hino, Iveco, Mitsubishi Fuso, Mercedes-Benz, Renault, Scania, Volvo, Alexander Dennis, Irisbus, Neoplan, Optare, Setra, Van Hool, VDL Volvo, Haldex, ABS/EBS, Knorr Bremse ABS/EBS, Wabco ABS/EBS, Thermon King Smart Reefer and many more. With Edis Trucks you can make brand-specific diagnosis of light and heavy commercial vehicles. Take a closer look at this great truck diagnostics software package. The latest Jaltest software update has now been released for Off Highway Vehicles Jaltest OHW 19. The latest Jaltest software update has been released for agricultural vehicles, and jaltest AGV 19. The latest version of the Jaltest diagnostic software has been released for jaltest cv 19.